Are taxis available at Wadi Rum Visitor Center? 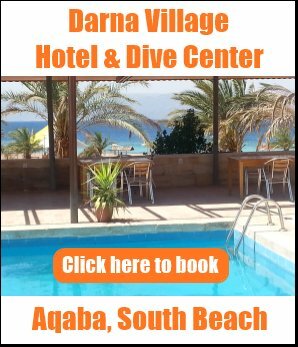 How do I go from a 4x4 tour to Aqaba? 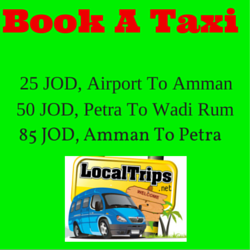 Answer: Taxis keep coming and going between Aqaba and Wadi Rum so it shouldn't be a problem to catch one. If you like, you may also ask the Visitor Center to arrange one for you by the time you finish your 4x4 tour or contact one of these reputable taxi drivers from Aqaba before your trip. 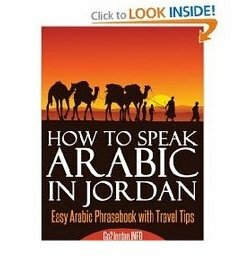 This is especially useful if you want to do more tours by taxi during your stay in Jordan.